Coupons valid until May 20, 2019. May redeem multiple coupons per person. Classes available 24/7. Registration is required before May 20th. Use the redemption code next to the QR code to register for your course. No Cancellation. No carry over. VAT included in price. Standard terms & conditions apply. Take control of how you are perceived from the outside world in a practical, efficient manner with one to one support and guidance provided throughout. 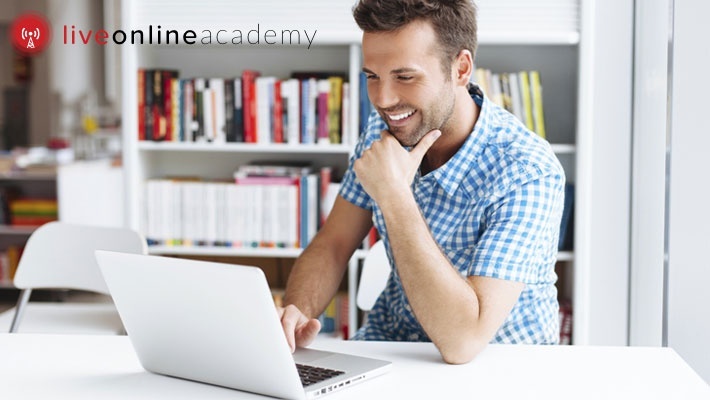 Benefit from 99% off this Online Psychology of Sales Course from Live Online Academy, only $2 instead of $395. Utilize your talents to present yourself effectively and confidently! 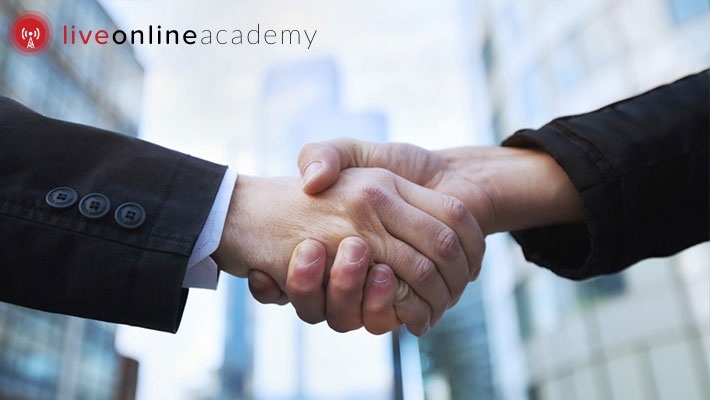 The Live Online Academy's mission is simple, to educate everyone, everywhere. They believe that everyone in the world, regardless of their demographic or socio-economic background, should have the opportunity to join us and learn from the very best professionals in their field, from anywhere, at any time, in an affordable, accessible and convenient manner. They change people’s lives by making high quality, personalized education accessible to all. They call this, educating 1212 many. 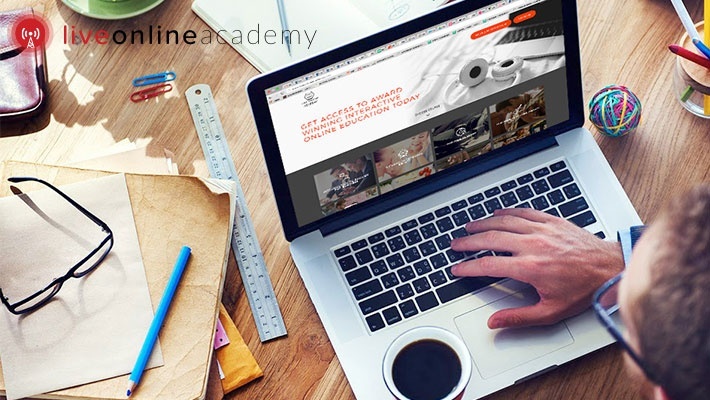 The Live Online Academy's main focus is on live education because it is interactive, engaging, always evolving and most importantly, better for learning. You learn more by attending live because you’re actively participating in the lesson and you receive answers to your questions there and then. Their education evolves far faster than anything else because it is live. They constantly refine and improve our courses, in real time, so the webinars you attend today will give you the most up to date, relevant and best learning experience on the planet. This is the EdTech Revolution. Every single live webinar is critically assessed to ensure that your engagement and learning outcomes break new records every time.